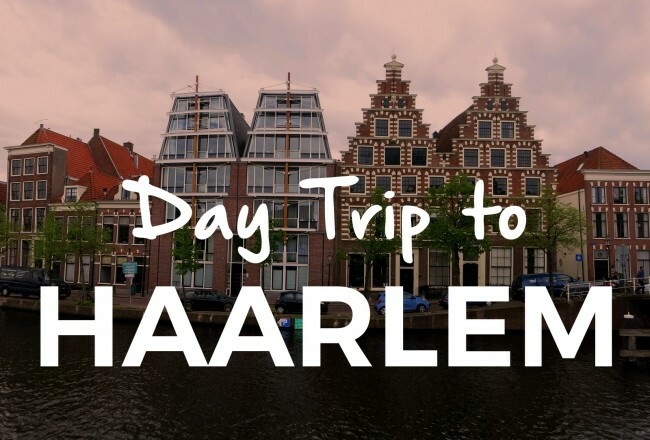 We love Amsterdam but sometimes you just want to get away and explore a new area. 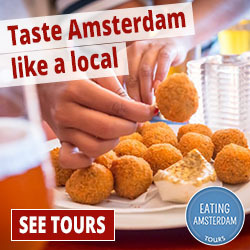 Luckily many fantastic places are within a short distance of Amsterdam. Just hop on a train or plane and you can explore a new city or town. 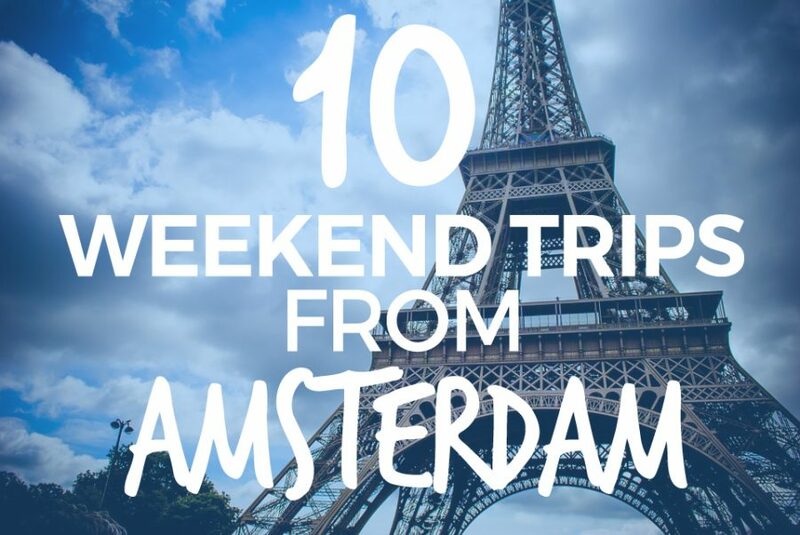 Here are 10 of our favorite weekend trips from Amsterdam. 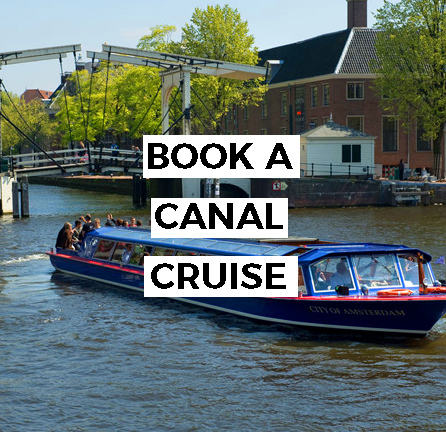 The following destinations are within about a one hour flight or less than 6 hours by train from Amsterdam, making them perfect weekend destinations. We’ve included some of our favorite sights and also some terrific city blogs and websites to explore for more hotspot tips and local information. 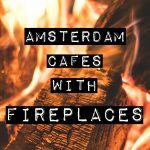 Let’s get inspired for a weekend escape from Amsterdam! 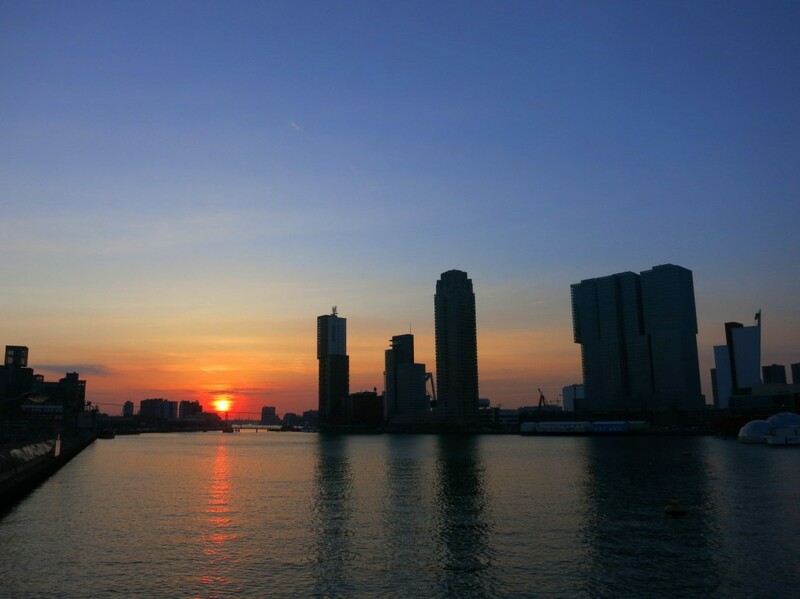 The Netherlands’ bustling city in the south, Rotterdam is a fun place to visit for the weekend and is super easy to reach from Amsterdam. There is a lot to see and do. Take a water taxi around the harbor, visit the new Markthal, have some craft beers at Kaapse Brouwers at the Fenix Food Factory. Foodies will enjoy exploring the many exotic eateries in the city and architecture lovers will enjoy the modern buildings. 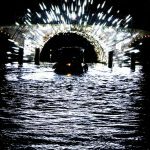 Museums like Boijmans van Beuningen, Maritiem Museum and the Nederlands Fotomuseum are excellent destinations on rainy days. 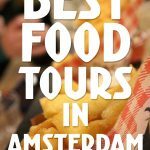 There is so much to explore in Rotterdam we recommend at least a few days but Rotterdam is also great for day trips from Amsterdam. Check out our guide here! 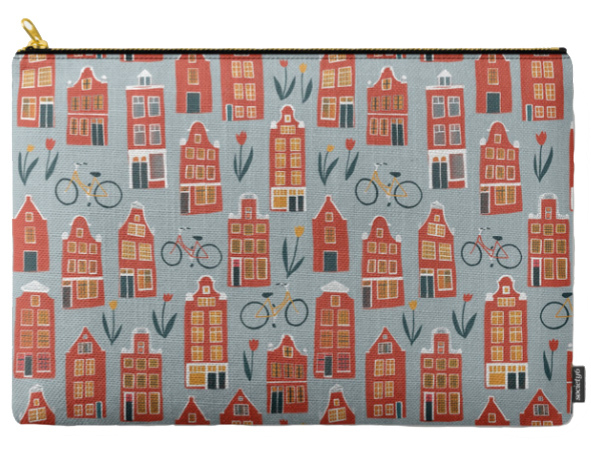 Our favorite Rotterdam blogs include De Buik van Rotterdam and We Own Rotterdam. The charming city of Maastricht is known for medieval architecture and a bubbly student vibe. The university city is a fun place to visit for the weekend, just hop on a train from Amsterdam and you’ll arrive in about two and a half hours. Dutchies love Maastricht as a getaway because it has the feeling of being abroad but is still in the Netherlands. Shopping and burgundian dining are two popular Maastricht pastimes. Check out the Natural History Museum if you are a fan of dinosaurs. Maastricht is easily walkable. 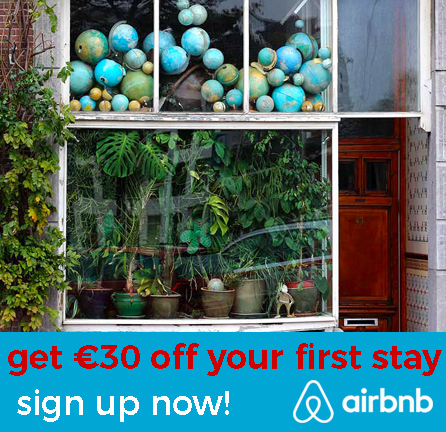 Book an Airbnb in Wyck or across the Maas river in the centrum. The two hour train ride makes Maastricht an excellent weekend getaway but Maastricht can also be a great day trip from Amsterdam. 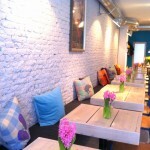 Leijp, Chicks Love Food and De Groene Meisjes have blogs with tips for Maastricht. Amsterdammers often make the trip to Cologne for the Christmas Markets and Carnival but Cologne (or Köln) is a great place to see year round. The city sits on the Rhine River in western Germany and is about 3 hours on the train from Amsterdam. The gothic Cologne Cathedral is a famous landmark and UNESCO site, climb the tower for a spectacular view. The adjacent Museum Ludwig has paintings by Picasso. 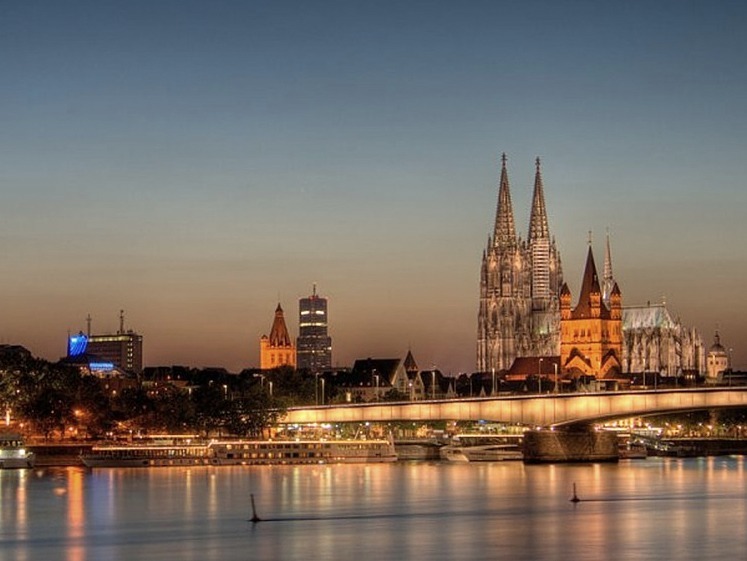 When in Cologne be sure to visit the fun bars and cafes and have some Kolsch beer, visit the traditional Früh brewery near the Cathedral or check out the fun Kolschbar. In the summer hit one of the beach clubs along the Rhine. Find tips for Cologne on websites Cologne.de and We Are City. Antwerp is filled with cozy cafes, charming streets and is famous for fashion. Known as the home of the Antwerp Six, local avant-garde designers who made a name for themselves in the 80s, the city is still filled with fashion. If you love shopping Antwerp makes a fabulous weekend destination. The city sits on the River Scheldt, and is fun to visit any time of year. 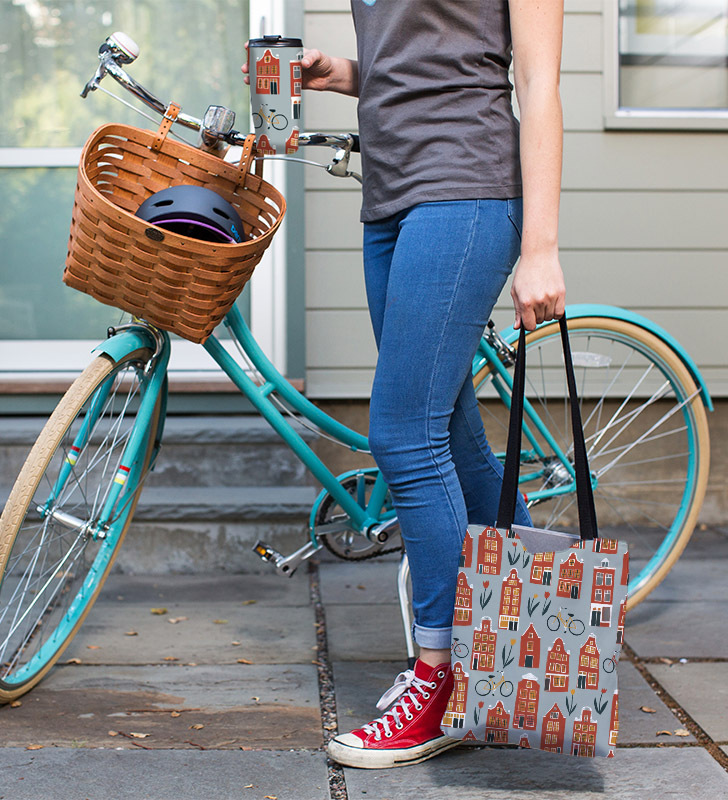 Hop from coffee house to shops to restaurants to beer cafes. You can get to Antwerp from Amsterdam on the Thalys train in a little over an hour, which makes it a terrific weekend destination or one of the easiest day trips from Amsterdam. Check out our mini guide to Antwerp here! 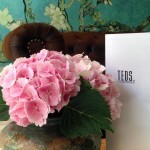 Antwerp blogs to check out include This is Antwerp and Fashionata. Catch the train from Amsterdam and cross through Belgium to get to Lille in northern France. 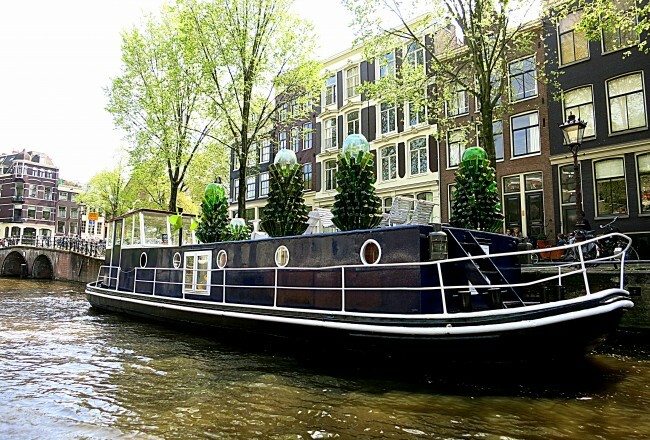 The ride takes about four or five hours and is a terrific getaway from Amsterdam. Stroll the historic center, Vieux Lille, characterized by cute brick houses and cobblestone streets. 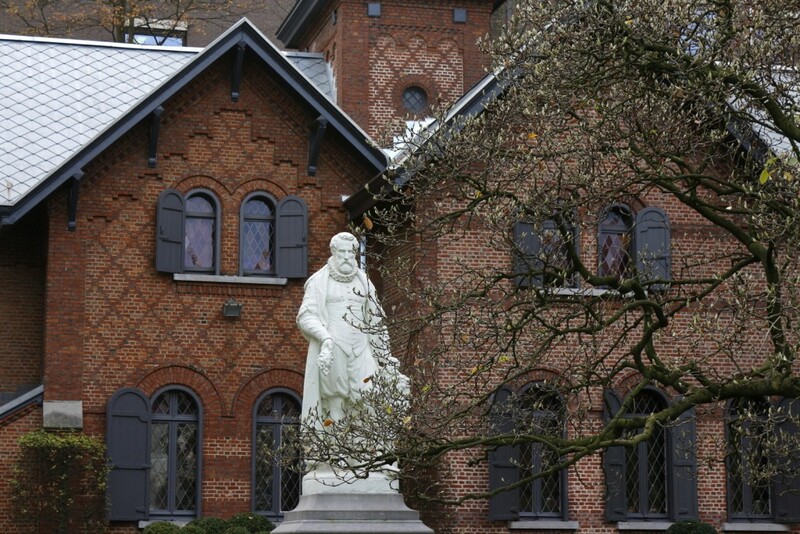 You’ll find Flemish influences in this border town that is also known as Rijsel. 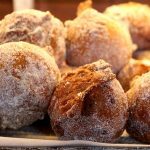 Those with a sweet tooth should be sure to make a visit to tea room and patisserie Meert and beer lovers should take a look at La Capsule. 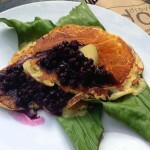 Before heading to Lille check out these blogs: Les Cachotteries de Lille and S Marks the Spots. 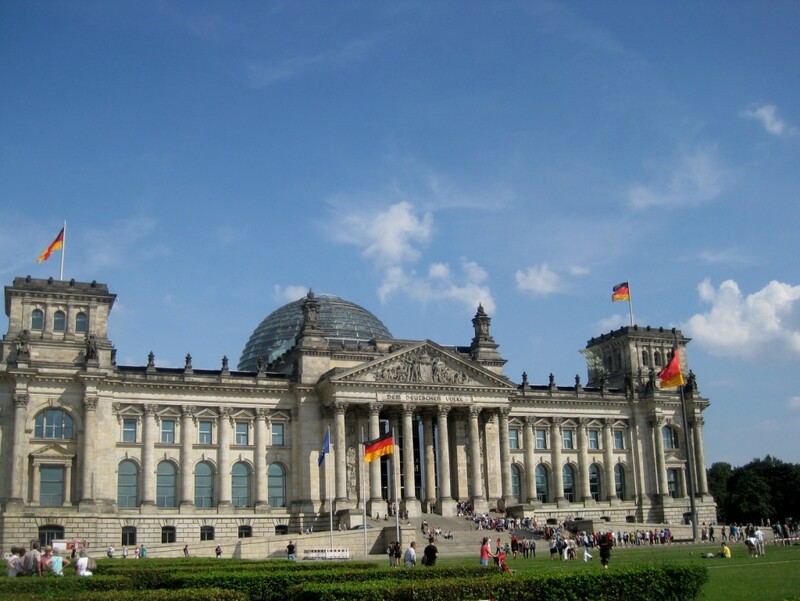 There is so much to do in Berlin maybe you should plan to visit for more than a weekend! 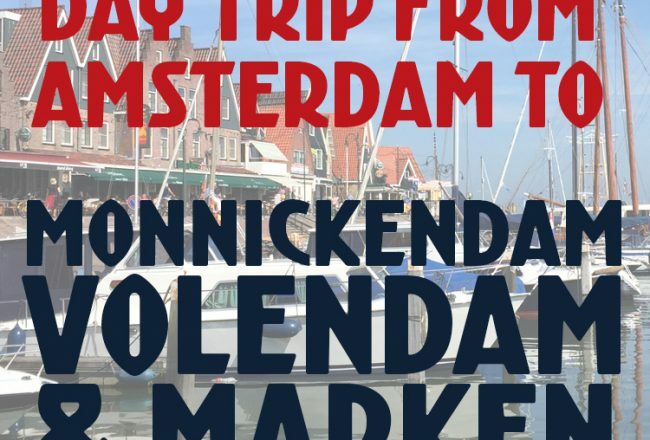 An easy one hour flight from Amsterdam, or hop on the train for a relaxing 5 hour ride. If you are interested in art there are plenty of museums and galleries to keep you busy, or simply check out the street art all over the city. Berlin is also famous for its many bars and exciting nightlife, so don’t plan to get a lot of rest. 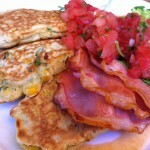 For Berlin tips check out Awesome Berlin and for more foodie fun look at Berlin Food Stories. Hop on the Thalys for a quick holiday to Paris, it’s only a little over three hours away. 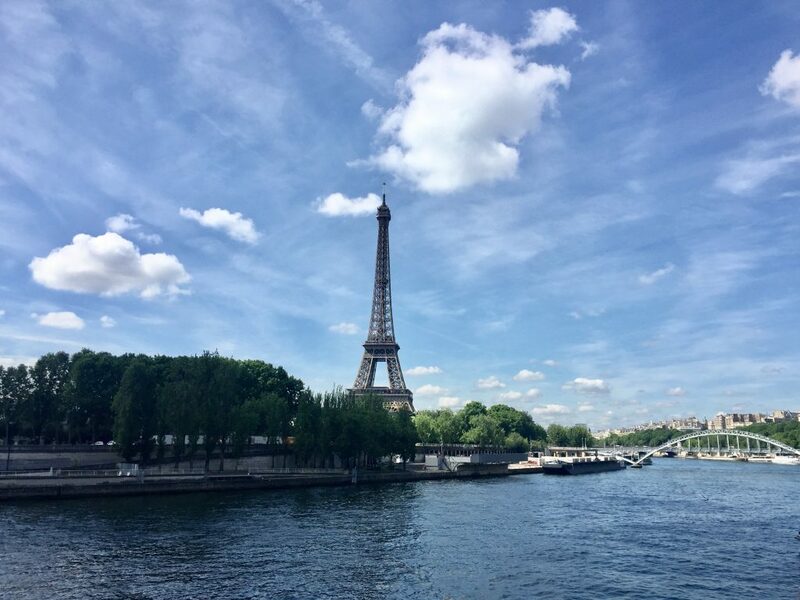 Paris is a romantic weekend getaway or a fun trip with friends whether you are into shopping, eating, drinking or wandering the lovely streets. Of course you can visit the many famous landmarks like the Eiffel Tower, Louvre and Notre Dame, or just people watch at a sidewalk cafe. Be sure to dive into our blog picks below to discover many secrets of the City of Light, and take a look at our mini Paris guide too. If you haven’t been to Versailles yet, check out this guide to having the most fun in the gardens! There are many blogs about Paris, we love Messy Nessy Chic, David Leibovitz, Pret a Voyager and My Little Paris. 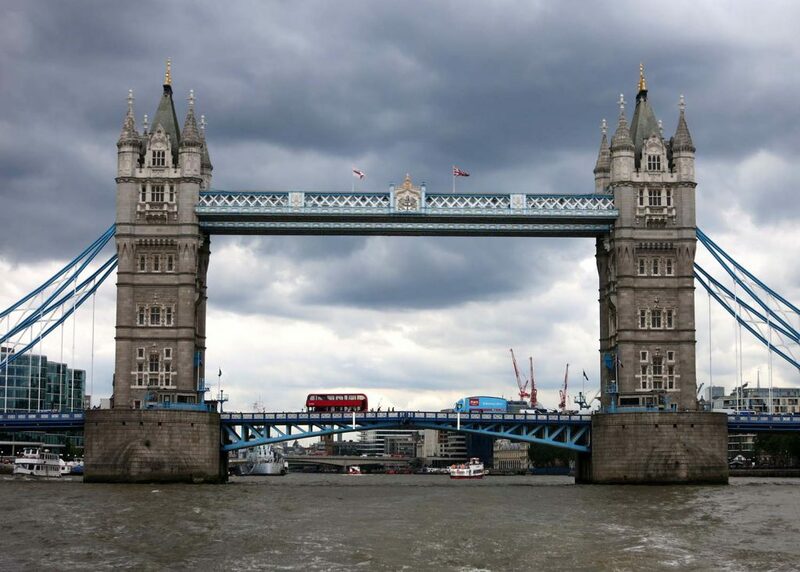 London, England’s capital set on the River Thames, is a quick flight from Schiphol airport in Amsterdam. Famous sights include Big Ben, Westminster Abbey and the London Eye but we like to soak up the atmosphere by delving into cafes and shops in neighborhoods like Soho, Chelsea, Shoreditch and Notting Hill. We have lots of tips for London and surrounding towns. Check out this guide to pretty (and free!) things to discover in London. 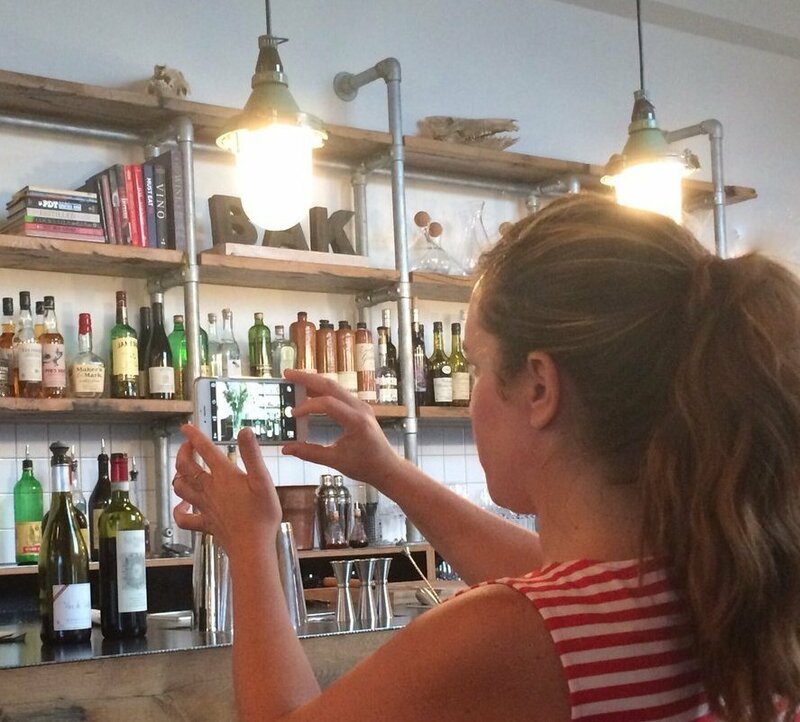 And for more inspiration take a look at these awesome London Instagrammers too. 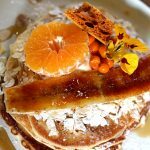 London has a slew of great bloggers, for foodie tips take a look at Eat Like a Girl and London Eater. Pop over to Schiphol and after flying a little over one hour you can get from Amsterdam to Bath, or you can even double up and visit Bath from London. Known for natural hot springs, Bath is a relaxing weekend trip from Amsterdam. Explore the rolling countryside of southwest England of Jane Austen books and visit the original Roman Baths which are now a museum. Be sure to also have a soak in the thermal waters which contain over 42 different minerals and are said to have healing powers. 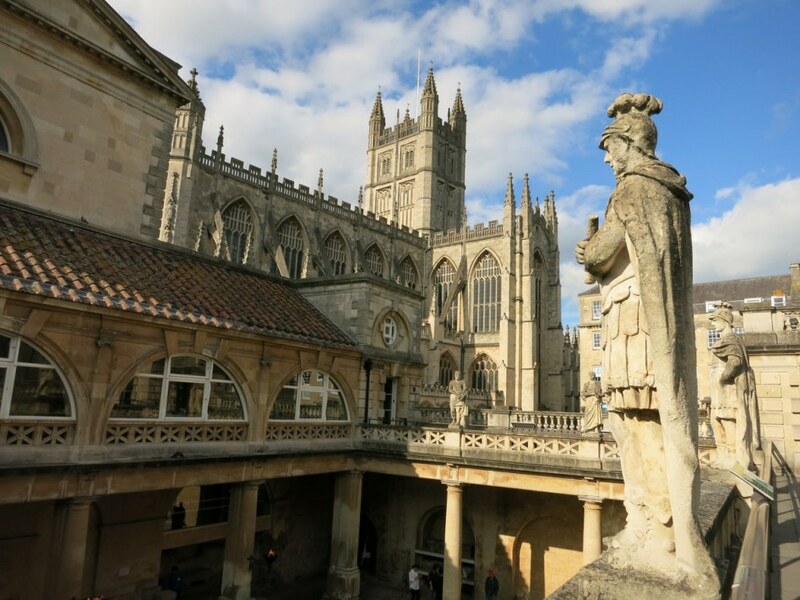 Check out our guide for things to do during a weekend in Bath! Read more about things to do in Bath at On the Luce and Visit Bath. Hamburg is a port city in northern Germany, and just a five and a half hour train ride from Amsterdam. The city sits on the Elbe River, which is a perfect place for a long walk with your travel companion. Like Amsterdam, Hamburg has many canals, and plenty of green space including the Botanischer Garten. 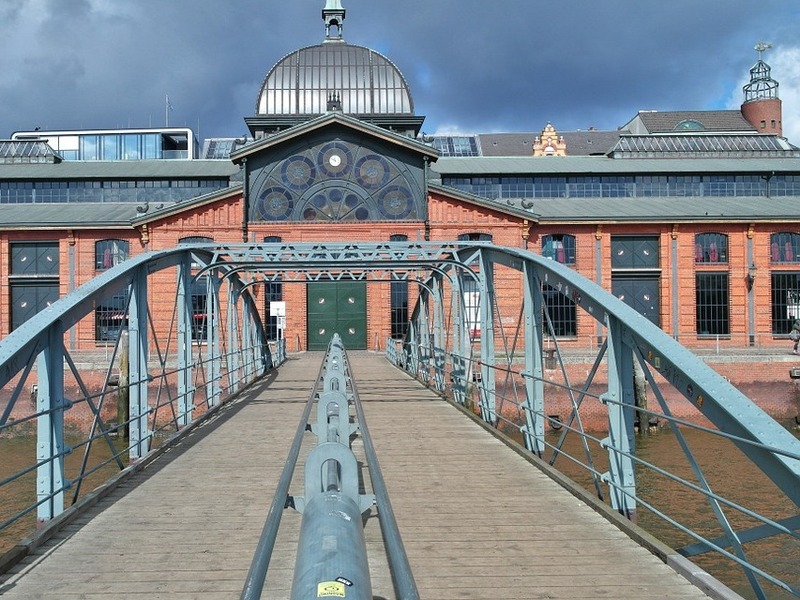 Take a tour with Alternative Hamburg to discover the city. If you like to party and you love boats be sure to check out Frau Hedi’s and in nice weather chill out at Strand Pauli. 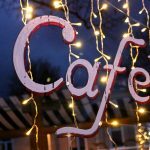 A website with good Hamburg tips is Spotted By Locals Hamburg. Don’t drag your luggage around! Have it shipped directly with Luggage Forward. It might be less expensive than you think! 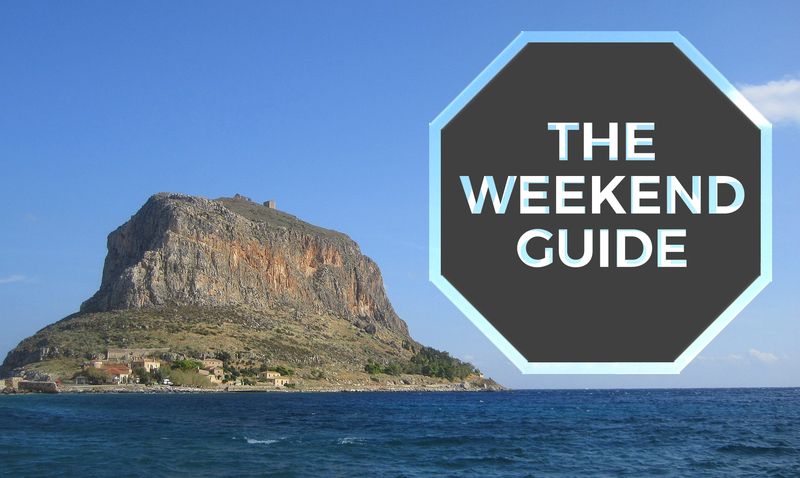 For more city trips around Europe (and beyond) check out The Weekend Guide.